It could provide plenty of room for the bride and groom, or the chance to spend more time with friends. January 26, 2018 (U.S.) – If you have a wedding coming up, you may be going out of your mind, so to speak, trying to figure out how to get all of the details ironed out. You may have even forgotten about transportation and are now thinking about a Hummer stretch limo. That can be a great asset, but not every company is going to provide a wonderful experience. 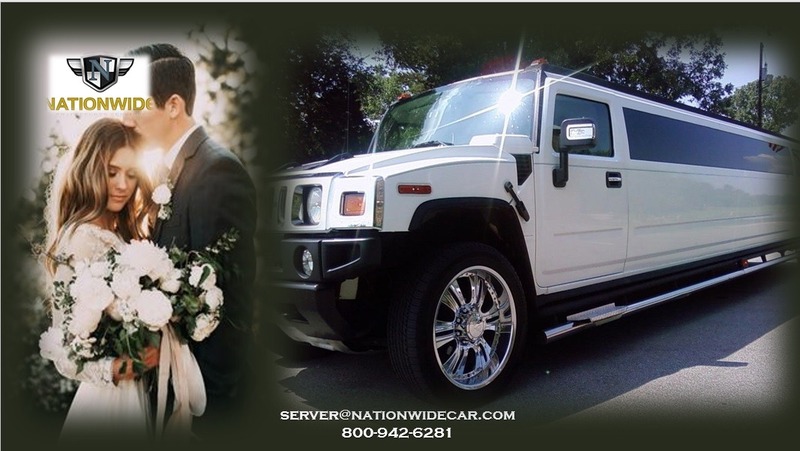 A company like Nationwide Chauffeured Services, though, has been family owned and operated since 1994. During that time they have built up one of the best reputations in the industry. They also have built one of the largest fleets of available limos and buses, all of them considered late-model. That means they also have the traditional Hummer limousine. For anyone who has seen a Hummer out on the roads, they know how large, spacious, and incredible it is as a vehicle. As a limousine, it is truly an experience to behold. This could be a great asset for just about any wedding, no matter what time of the year those nuptials take place. 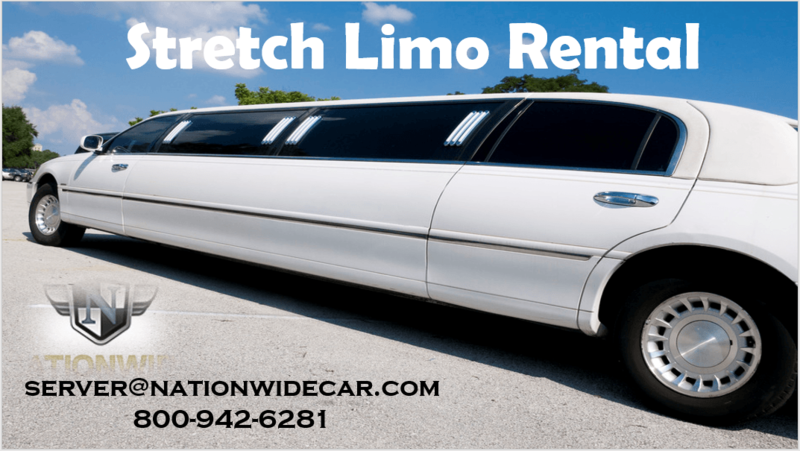 For the excited couple, a stretch limo rental can also be a simple asset. 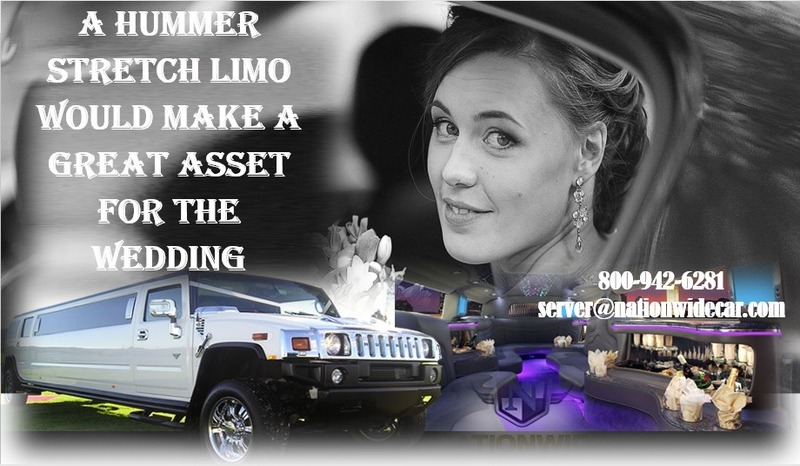 A Hummer limousine will certainly provide an opportunity for the bride and groom to have more legroom. But it can also give them the opportunity to spend more time with their bridesmaids and best men, basically their best friends. 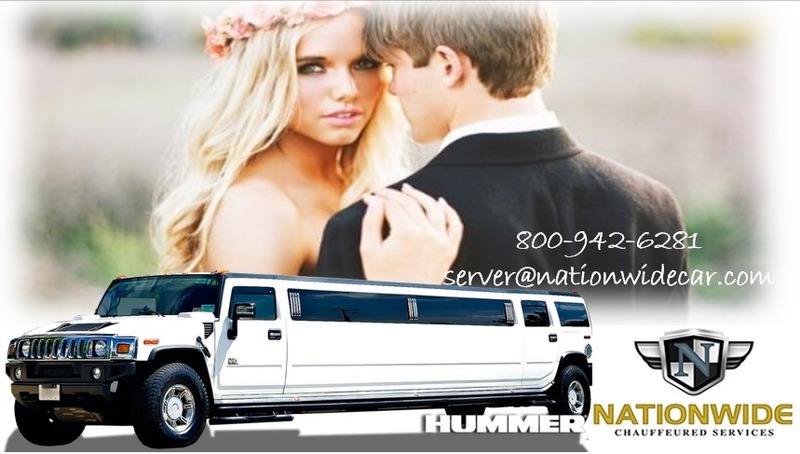 The choice is theirs, but whether they want the traditional stretch limousine, a Hummer limousine, or something else, all they need to do is contact us to speak to a customer service representative at their convenience. If they change their mind and wish to change vehicles, that should be no problem, even at the last minute and at the end of the year, especially around the holiday season when so many people are traveling. This company provides immediate billing, short notice availability, and some of the safest drivers in the industry. Their website, where people can make reservations quickly and easily, is www.nationwidecar.com.